Round, full cheeks may take away from an aesthetically pleasing facial silhouette. 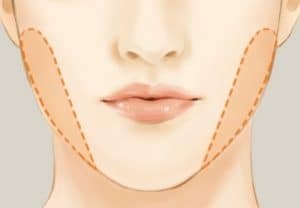 Often referred to as ‘chipmunk cheeks’ or a ‘baby face’, the hereditary condition of plump lower cheeks – comprised of excess buccal fat – cannot be remedied through diet or exercise. Buccal fat removal is a surgical procedure designed to reduce this fullness in the lower cheek by removing the fat pads, themselves. The procedure can provide a slimmer, smoother cheek; restoring a youthful appearance. An ideal candidate for a buccal fat removal will be an individual with excessive fullness in the lower cheek area. Patients should have realistic surgical expectations, as well as be in generally good health. Both men and women can benefit from the buccal fat removal procedure. 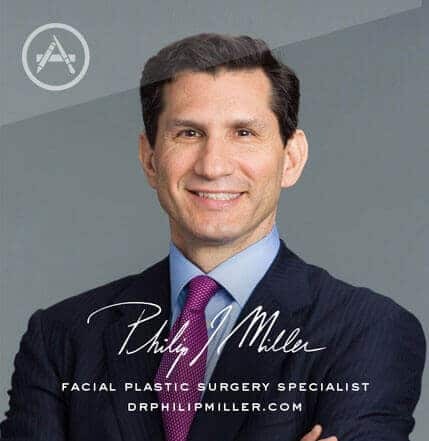 A consultation appointment with Dr. Miller in his New York City office will be set up prior to scheduling the buccal fat removal. During this visit, Dr. Miller will perform a brief physical examination, review medical history, listen to a patient’s hopes for the surgery, and further explain the procedure’s details. If a patient is considered the right fit for buccal fat removal, an individual surgical plan will be established. There are many good online resources for patients today. Take the time to research the buccal fat removal procedure, and look through Before/After photographs. If the procedure still feels right to you, feel free to schedule a consultation with Dr. Miller. Once the procedure has been scheduled, he will give a complete set of post-op instructions; these are imperative for proper healing. 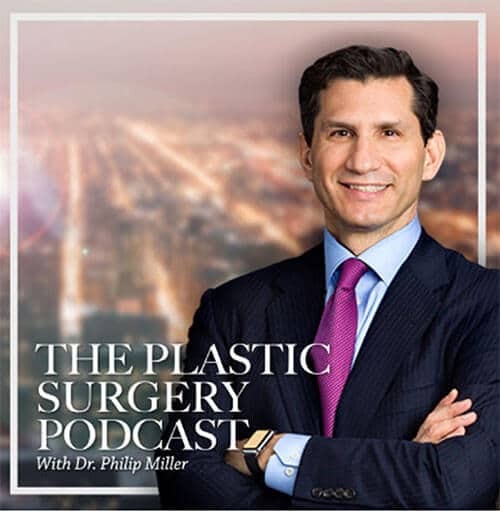 Review the post-surgical instructions give by Dr. Miller. If you have any questions, contact the office well before your scheduled procedure. Fill prescriptions for pain medications and antibiotics before the day of your procedure. Arrange for a ride home from Dr. Miller’s office, and assistance over the following few days, if needed. Schedule your follow-up appointment with Dr. Miller; put this on your calendar and do not skip the visit. Place important numbers in a convenient location; if an emergency occurs, phone numbers and insurance information will be close at hand. Dr. Miller performs his buccal fat removal procedure at the nearby surgical suite, taking approximately one hour from start to finish. The outpatient surgery is performed either with a local anesthetic or using general anesthesia, depending on the individual patient and extent of the surgery. To begin, Dr. Miller will make a small 2-4cm long incision between the cheek and gums, near the second molar. Through this incision, he will meticulously excise an adequate amount of fat, sculpting the cheek to a slender, pleasing contour. Dissolvable sutures will then be used to close the incision. Buccal fat removal is considered extremely safe and effective. There is only the rare chance for complications, although when these occur they can include: poor healing, bleeding, scarring, and asymmetry. By utilizing only an experienced, board Certified surgeon, like Dr. Miller, patients will further reduce the risk of any complications. There is very little downtime after a buccal fat removal procedure. Only minor swelling and bruising may occur; the recovery is also relatively pain-free. Most patients will feel and look well enough to return to work the next day. Results from a buccal fat removal will be immediately noticeable, but as the swelling fully dissipates, the complete results will be apparent. There is no visible scarring after a buccal fat removal, as Dr. Miller uses only intraoral (inside the cheek) incisions. 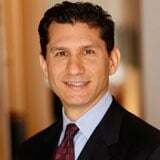 Q: How much does buccal lipectomy cost? A: Depending on the extent of correction, an exact amount will be decided during your consultation appointment. Q: When can I return to Work after a buccal fat removal? A: Patients are normally feeling well enough to return to work or school the day after their Buccal Fat Removal procedure. Q: How long is the actual buccal fat removal procedure? A: Buccal fat removal will take approximately an hour to complete. Q: Do you take financing for the buccal fat removal? A: Yes, Dr. Miller accepts a variety of payment forms: cash, all major credit cards, and medical financing through Care Credit. Next, learn about chin augmentation.